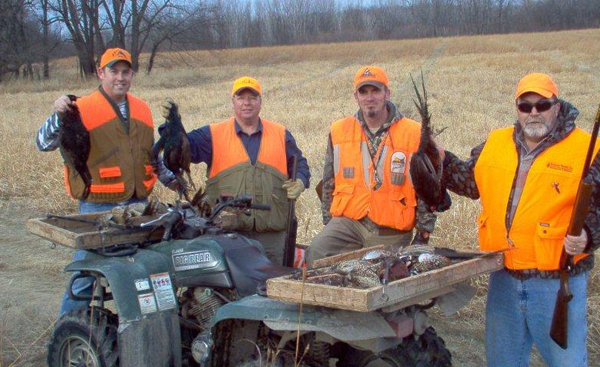 Pricing/Booking: We offer full-service Pheasant, Chukar and Quail Hunting from Sept 1st – March 31st. 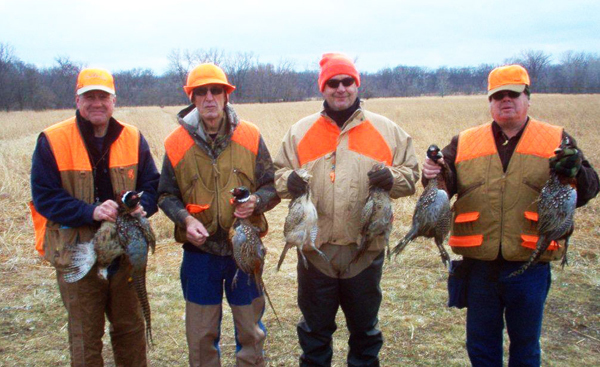 There is no bag limit on any Upland birds at Doc’s. Doc’s Photo Gallery: Check here for hunting photo’s, special hunting packages and events at Doc’s Hunting Club. 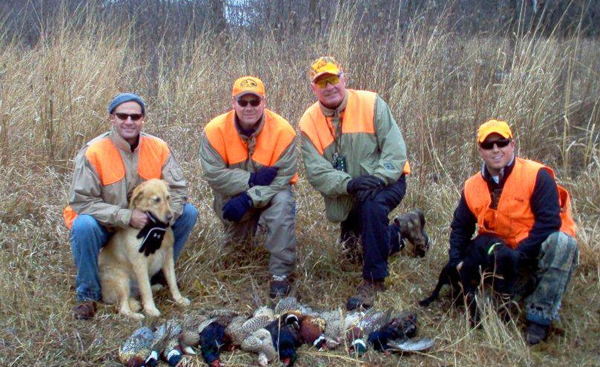 Doc’s Hunt Club has offered the best in Pheasant, Quail and Chukar Hunting for more than 30-years. We have hosted hunters from all over the world and have been featured on National Television for our unmatched hunting experience. Our services are tailored to individual hunters, large corporate groups and everything in between. The club sits on 500-acres of prairie grass, gently rolling hills and timber. 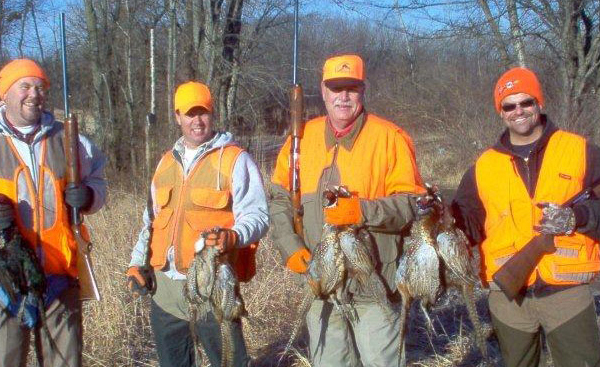 In addition to Pheasant Hunting the club is loaded with strong flying Quail and Chukar. Bring a lot of extra shotgun shells. You will need them on your Doc’s Pheasant Hunting experience! We offer top quality Hunting Guides and Pointing Dogs. Use our award winning German Shorthaired or English Pointing dogs or bring your own hunting dog. 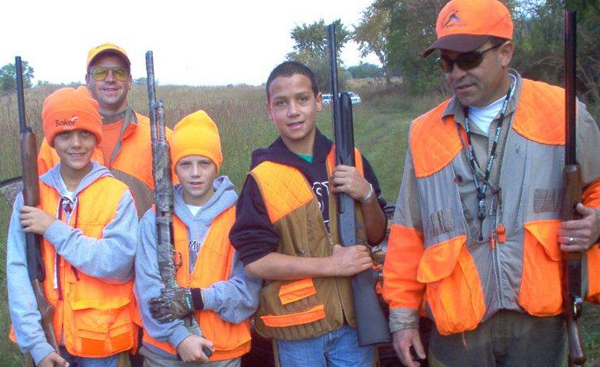 Our guides will make your hunting experience rewarding and successful. Copyright 2001. Doc's Hunt Club. All rights reserved.